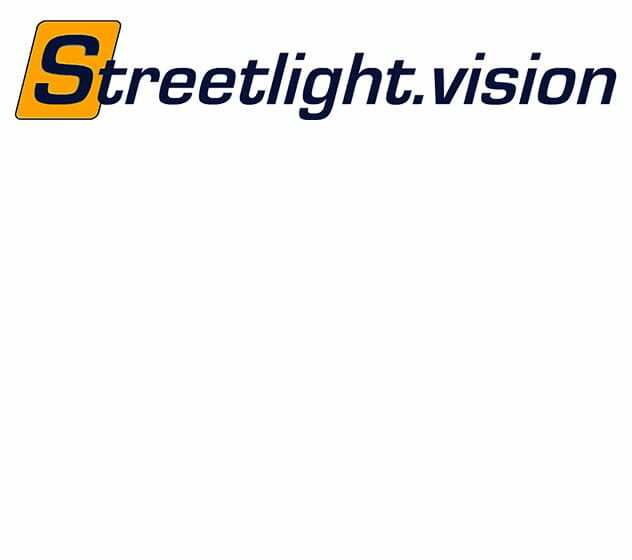 Streetlight.vision proposes a global supervision solution dedicated to public lighting. Streetlight.vision software allows configuration and remote control of segment controller (i.LON from Echelon). Echelon has created LonWorks® technology. 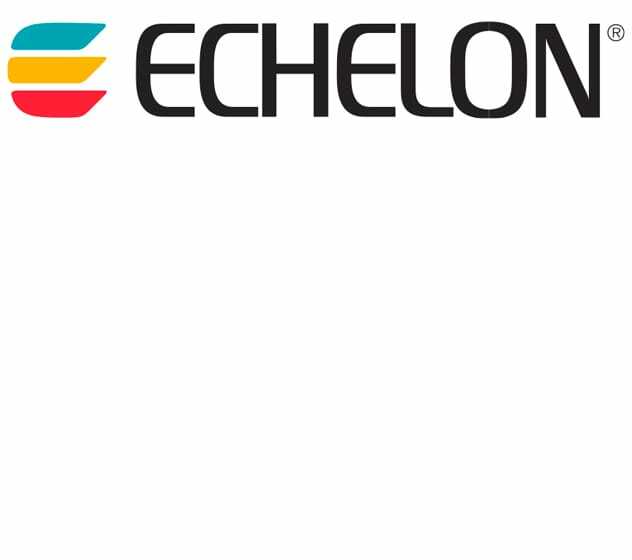 Citylone is manufacturer and partner of Echelon; our PLC products are equipped with a neuron chip from Echelon. 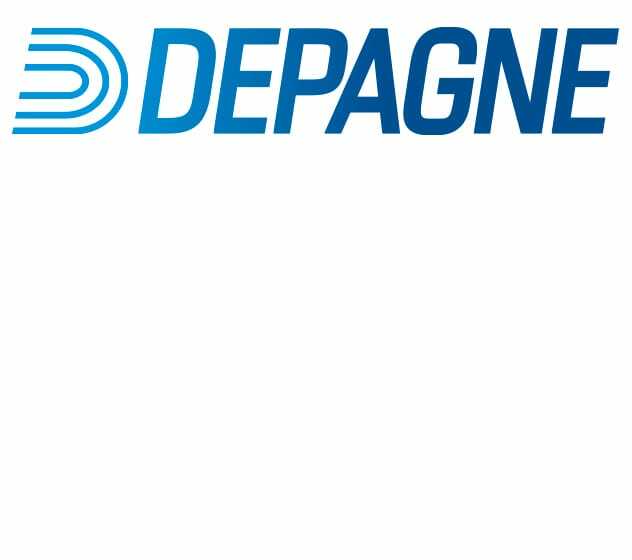 Depagne proposes a range of materials for junction, protection, low tension electricity distribution, dedicated to public distribution network, including public lighting network. Easytech is a tool from Nanoelec, helping companies to value technological developments and transfer of competences for small and medium companies. With this collaboration, Citylone beneficiate from opportunities given by information and communication technologies (TIC) to improve our products or develop new ones. Pioneer in micro and nano technologies, LETI is a research institute from CEA TECH. It develops innovative solutions and answers to today’s challenges for clean energies, health, durable transportation and information technologies. 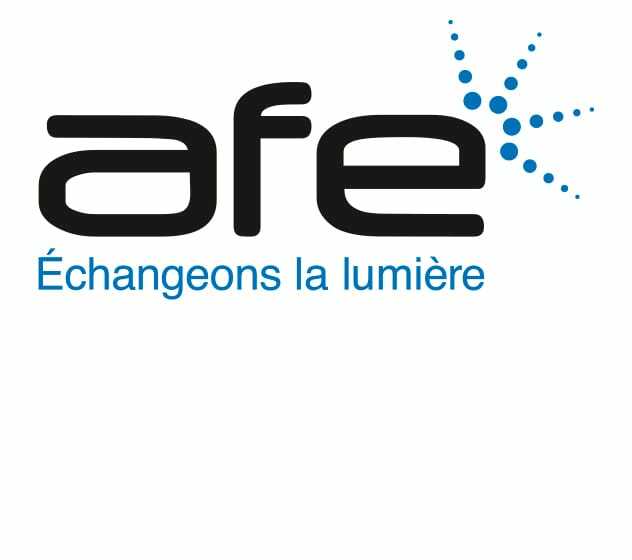 In collaboration with LETI, Citylone develops new innovative technologies for public lighting. Minalogic is the competitivity pole for digital technologies in Rhone Alpes region. 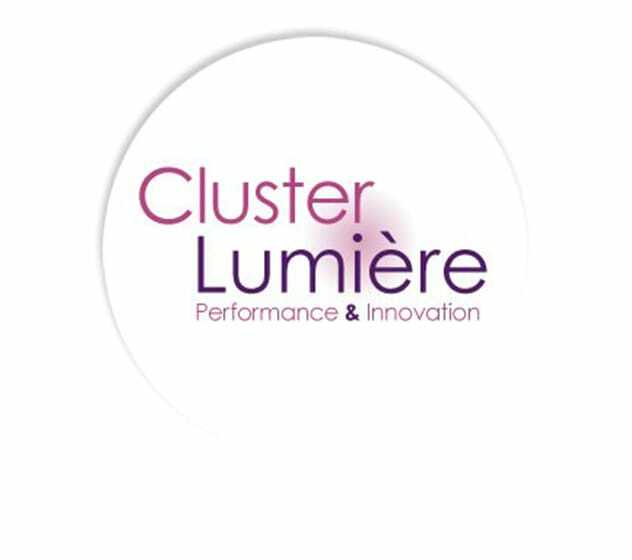 The pole helps its adherents in their innovation projects in order to increase their development and worldwide diffusion. 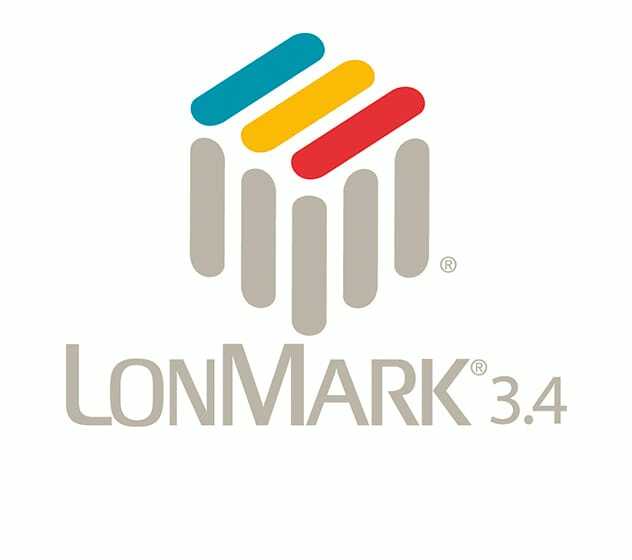 LonMark International: Citylone has chosen an open and interoperable protocol for PLC with LonMark®. LonMark® International association gathers the different actors of the LonWorks® network. Its aim is to promote action of its members and LonWorks® technologies, but also to help the members working together to develop new open and interoperable solutions.